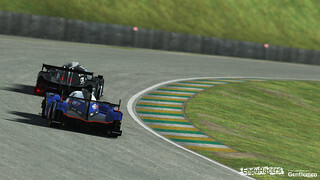 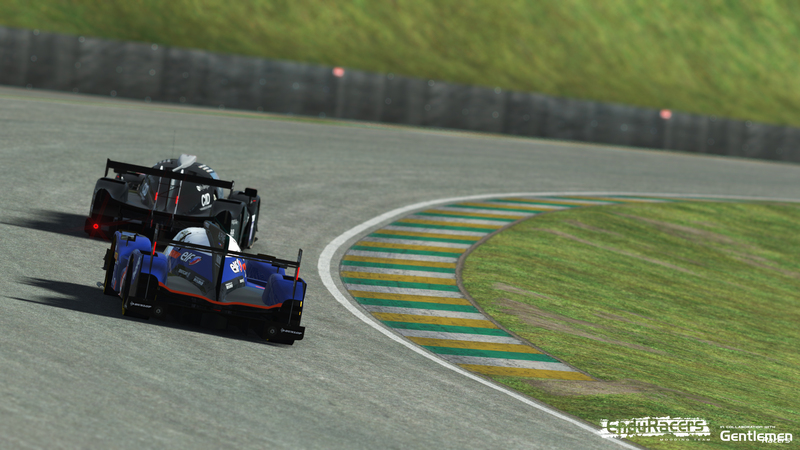 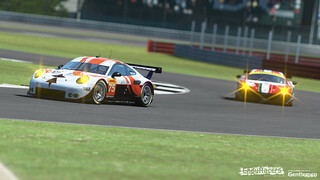 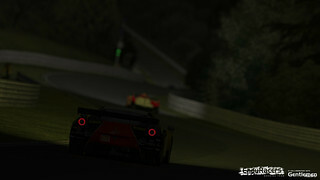 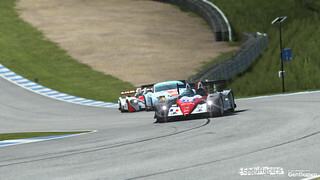 The Endurance Series rF2 is the rFactor2 version of our team MOD, the Endurance Series by EnduRacers & GR. 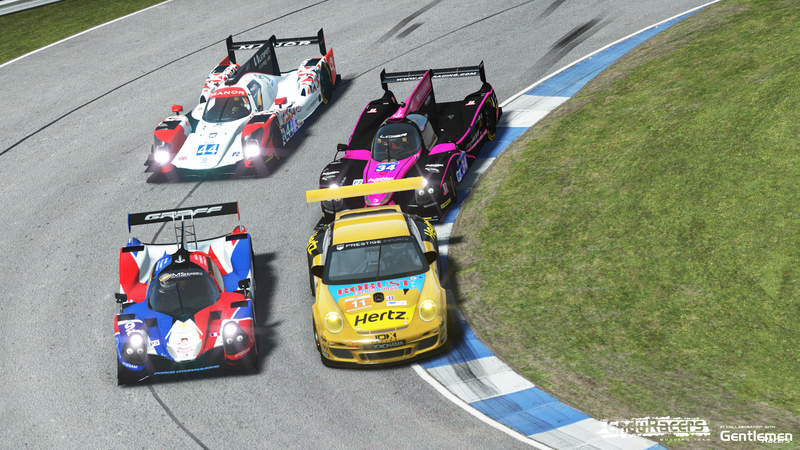 The mod feature multiclass endurance racing at his best. 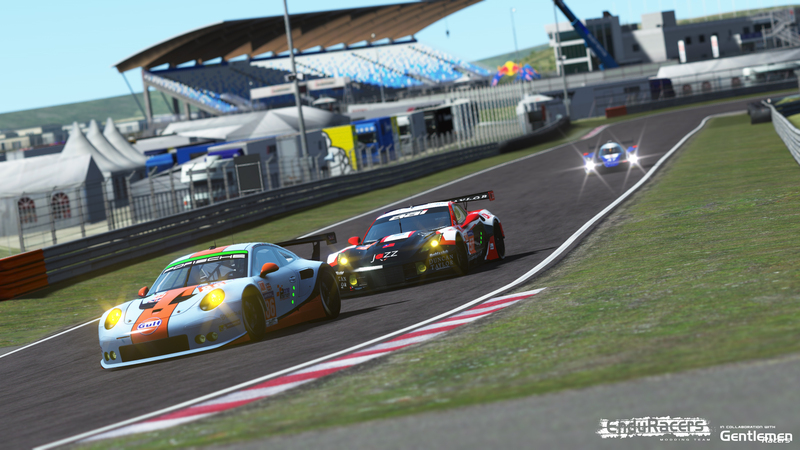 Taking advantage of all rFactor2 features, such as day & night cycles, driver changes during races, and changeable weather with real road technology, the mod offers a perfect immersion in the world of endurance races. 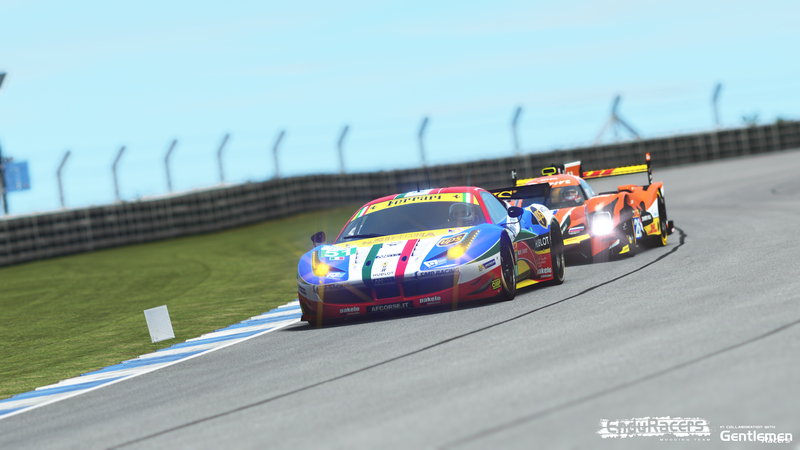 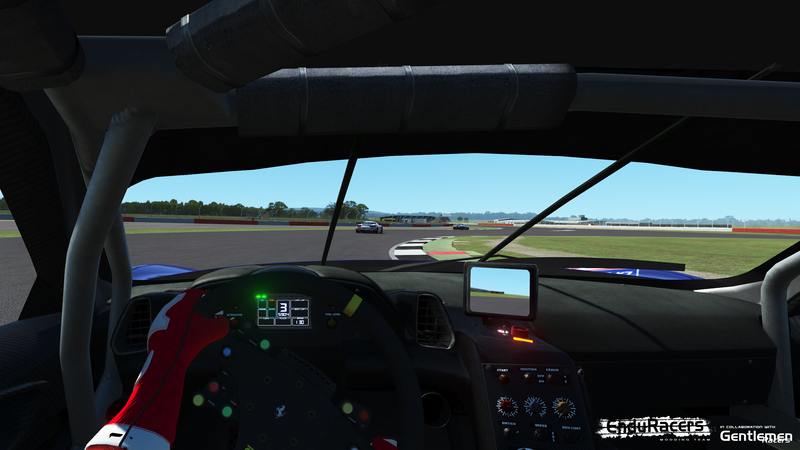 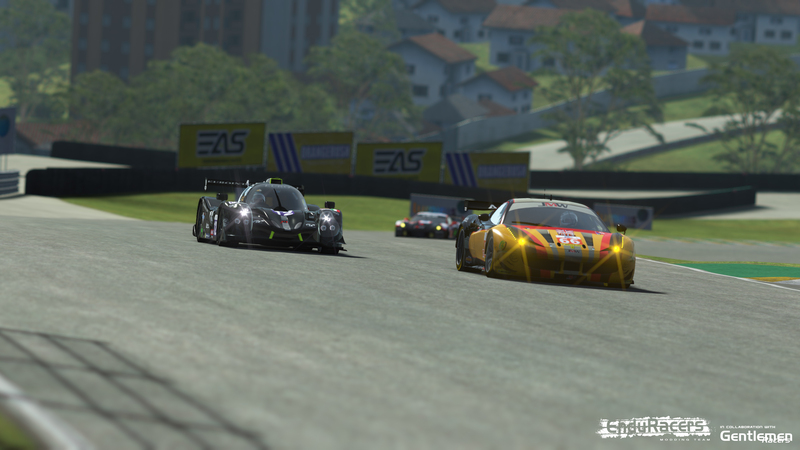 The endurance mod features high fidelity reproduction of race cars, with protoypes such as the Oreca 05, Ligier JSP2 and much more, and some of the most iconic GT cars from the GTE category, such as the Ferrari F458 or the Aston Martin V8 Vantage. 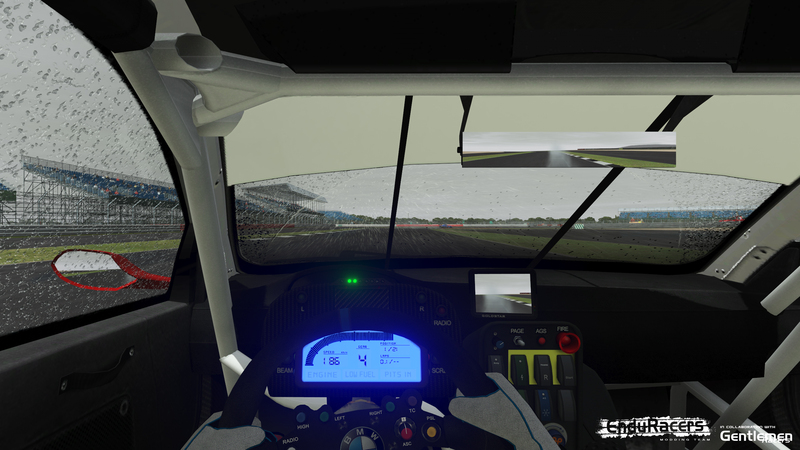 All the cars are build with a lot of details and quality, with powerfull DX11 shaders and fully integrated technologies such as rain drops reproduction, les flare headlights, animation of drivers and wipers, and much more. 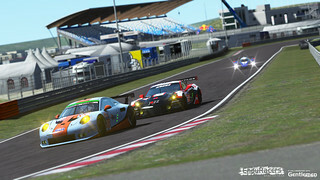 A big work was made to reproduce most of the real cars paint shemes, coming from real championships from Europe and North America. 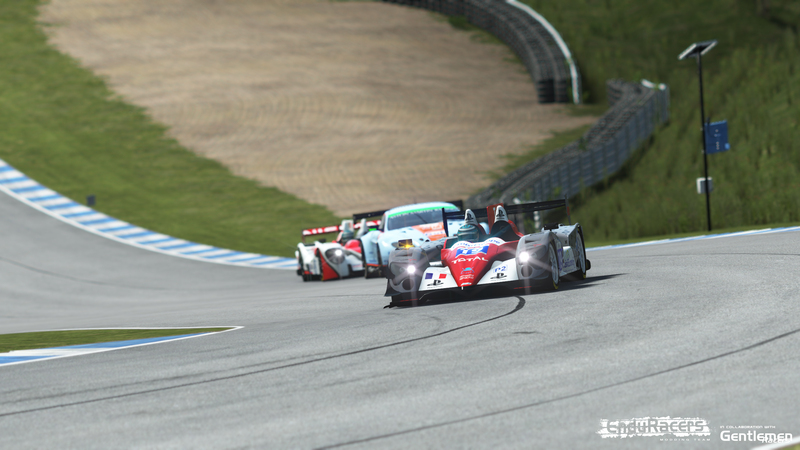 On the physic side, the Gentlemen Racers team has made a big work on integrating features such are ultra flex chassis, tires with CPM2 technology, accurate aerodynamics, advanced FFB and suspension geometry. You can here have a look at the presentation of all the models included in the mod, have at look at the team mod videos, readme, and of course download freely the mod ! 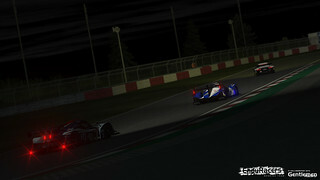 Graphics : DX11 powered car shaders, live reflections, dynamic lightnings and shadings, dynamic damage scratches (in works). 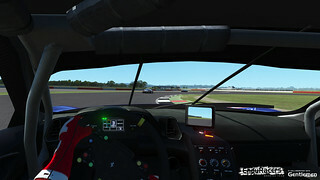 Physics : New rF2 deformable tire model, with CPM2 technology.